Are you a local entrepreneur looking to mix and mingle with other entrepreneurs in the community? Join Esperanza Herbals in attending this first annual networking mixer! 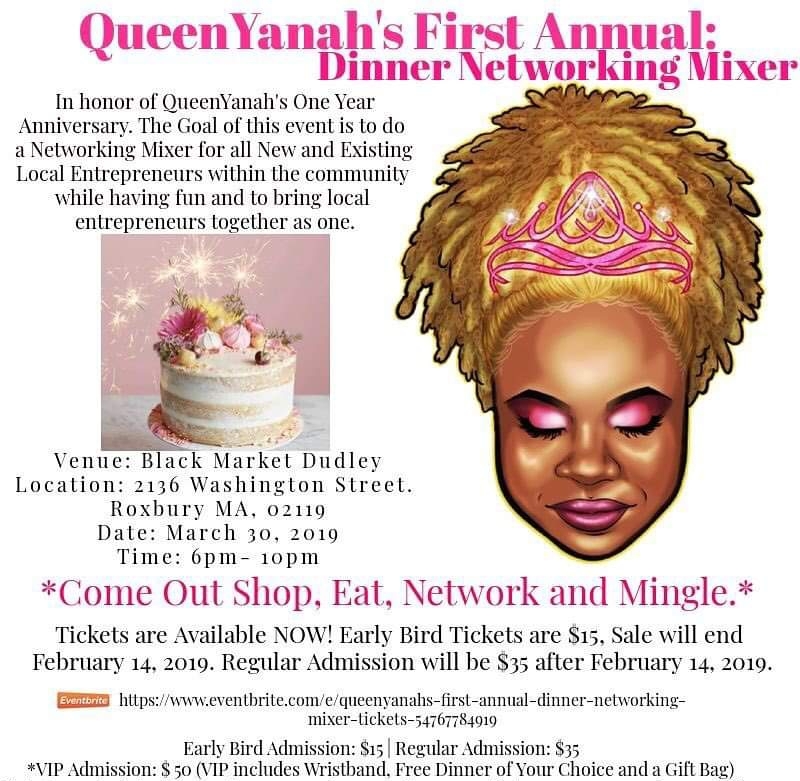 Esperanza Herbals will be showcasing and vending our organic skin care line while attendees are networking and connecting.